The research in the Quantum Photonics Laboratory centers on the applications of quantum photonics and quantum optics, as well as the fundamental aspects of the quantum world. We are involved in the experimental design and demonstrations of quantum photonics devices suitable for communication and computing with photons, and the development of ultra-long distance quantum communication systems using terrestrial and satellite-based systems. We are developing photonic quantum entanglement sources for various quantum protocols, and have pioneered the direct generation of three photon entangled states from cascaded parametric down conversion. This field combines information processing technologies with the laws of quantum physics and is at the forefront of research today, giving rise to powerful new information tools such as quantum computing and quantum cryptography. 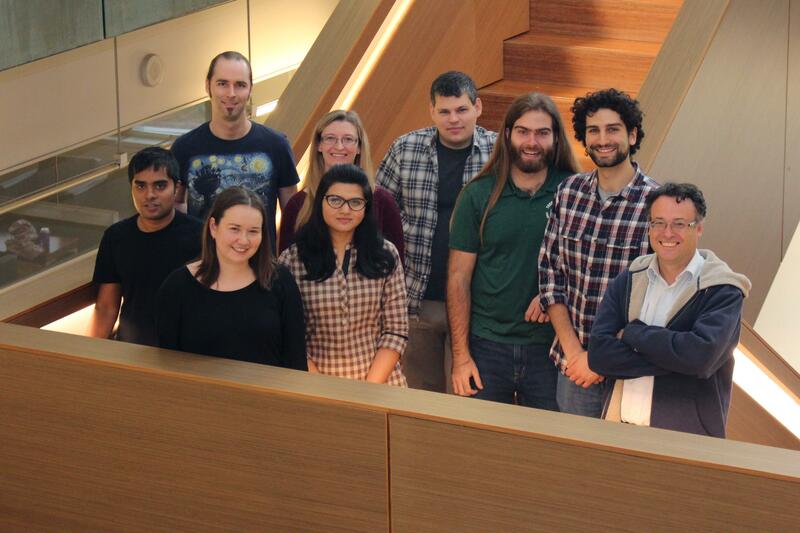 Our group is a part of the Institute for Quantum Computing at the University of Waterloo. Motivated students are very welcome to contact Professor Thomas Jennewein directly for more details. Our laboratory is primarily located at the Mike & Ophelia Lazaridis Quantum-Nano Centre (QNC). Thomas Jennewein is a faculty member of the Institute for Quantum Computing and holds a position of an Associate Professor at the University of Waterloo in the Department of Physics and Astronomy. 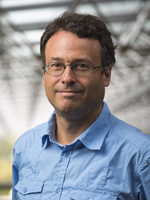 He is an affiliate of the Perimeter Institute for Theoretical Physics in Waterloo and a scholar of the Canadian Institute for Advanced Research (CIFAR) in the Quantum Information Processing program, and an associated member of INO. His research focuses on the applications of quantum photonics and quantum optics, in particular for long-distance quantum communications in free-space and with satellites, as well as fundamental aspects of the quantum world.